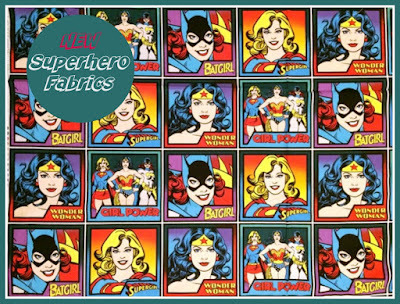 Super hero fabric has arrived at Elephant In my Handbag including fabric panels with images of Wonder Woman, Batgirl & Supergirl. 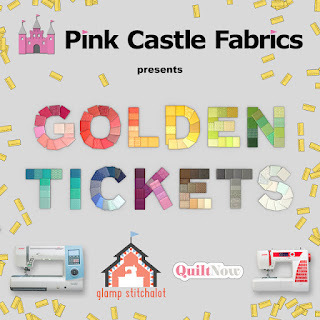 Pink Castle Fabrics are starting their Golden Ticket promotion this week (July 1). Every $50 you spend (before tax and shipping and after any discounts) you get a ticket! Each ticket is a winner. 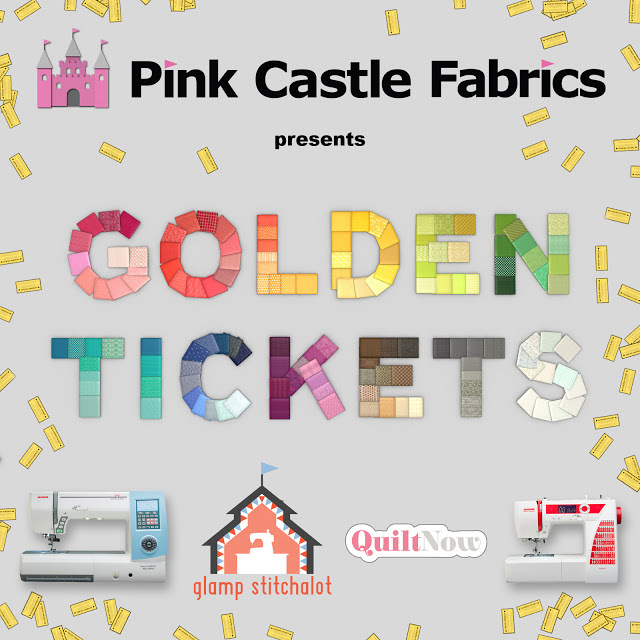 There are grand prizes of a Janome 8900, Janome 2015, 1 year of Stash Stack Club (144 FQs), 1 year of Quilt Now (13 issues) or a Glamp Stitchalot ticket (June 2016). All other tickets win a gift certificate of either $5, $10, $25, $50, or $100 :) You can find out more on the blog here. 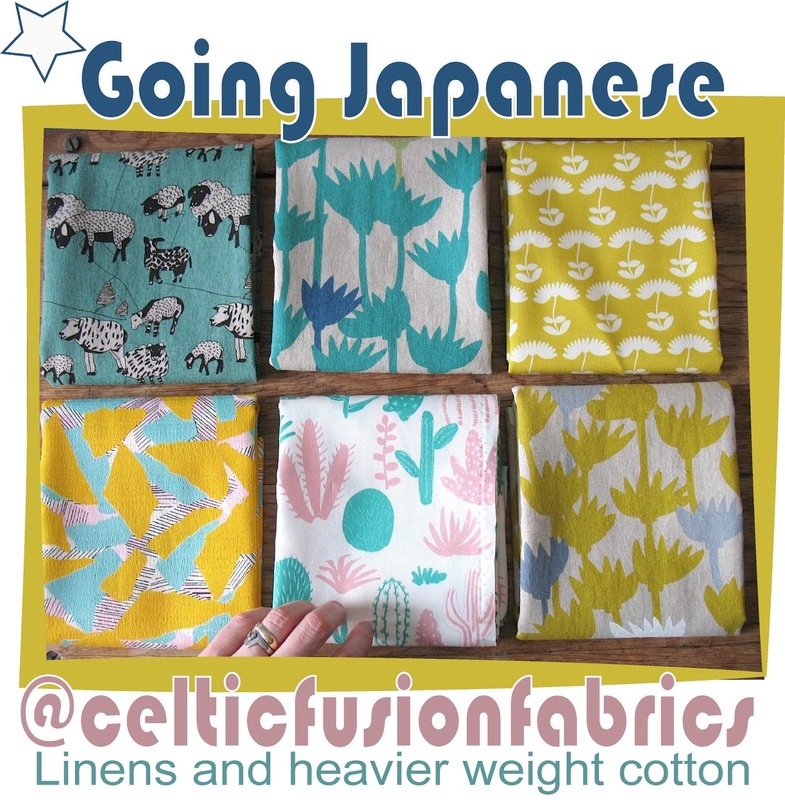 Celtic Fusion Fabrics is going Japanese with some great new Linen mix and heavier cotton weight prints … perfect for curtains, cushions and light upholstery. 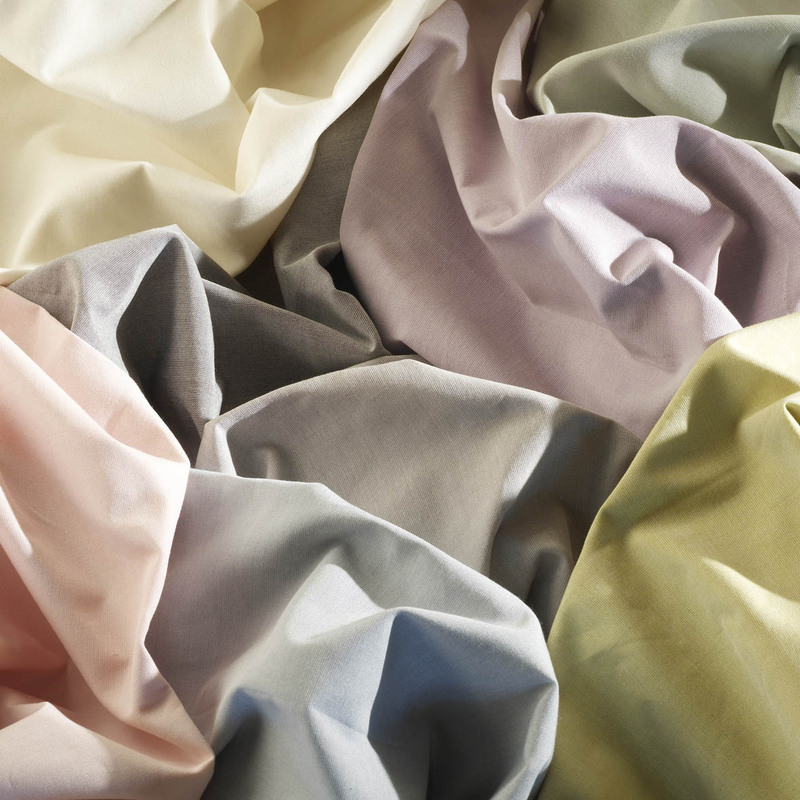 To celebrate Indepence Day, ​Oakshott Fabrics tempt you with ​their ​£8 ​flat rate ​on ​shipping ​to the US.​The offer is available until Monday 6 July 9.00 (UK time)​ on orders ​of £​45 ​and over. 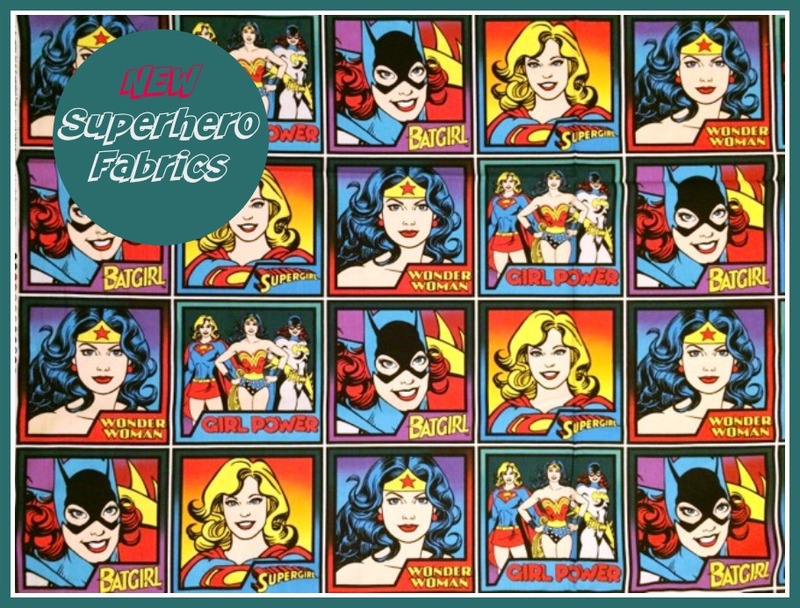 Fabric Please! 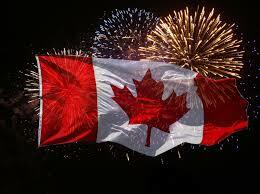 are having a CANADA DAY SALE from July 1st to July 4th. Save 20% off everything in the store (excluding sale items). 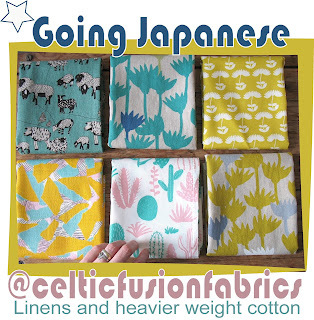 You don't have to be Canadian - the sale is open globally - use coupon code "CANADA20"
I have never bought Christmas batiks...will have to look into it!